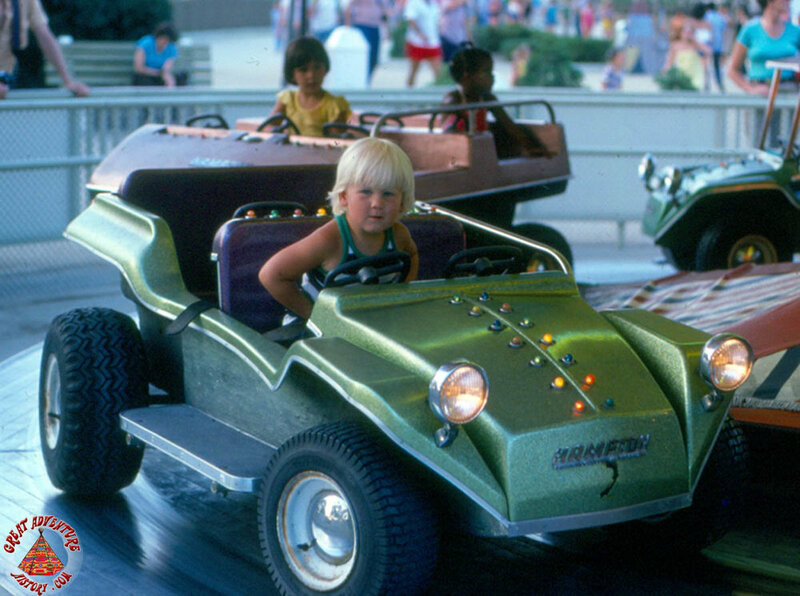 It is often very hard to assemble a collection of photographs on certain topics for this site especially when an attraction only lasted for one season. 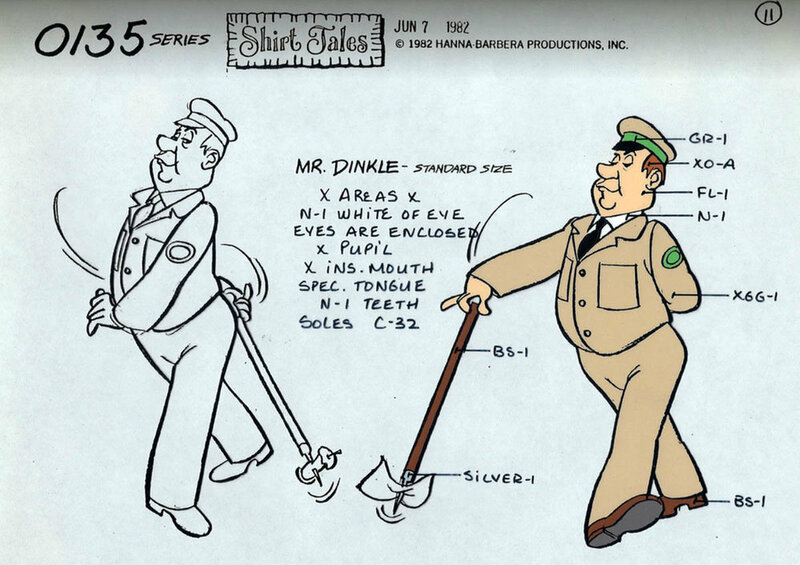 Such is the case with 1984's Shirt Tales Land with its wacky crew of Shirt Tales characters. Clicking the logo below will take you to our Costumed Characters page where you can find a new set of links to photos of Bogey, Digger, Kip, Pammy, Rick, and Tyg - the Shirt Tales! Special thanks to Peter Cincotta for sharing many of the photos you'll find in this rare collection. And, if you need a refresher (or primer) on the Shirt Tales gang, watch this brief opening video from their Saturday Morning TV show. 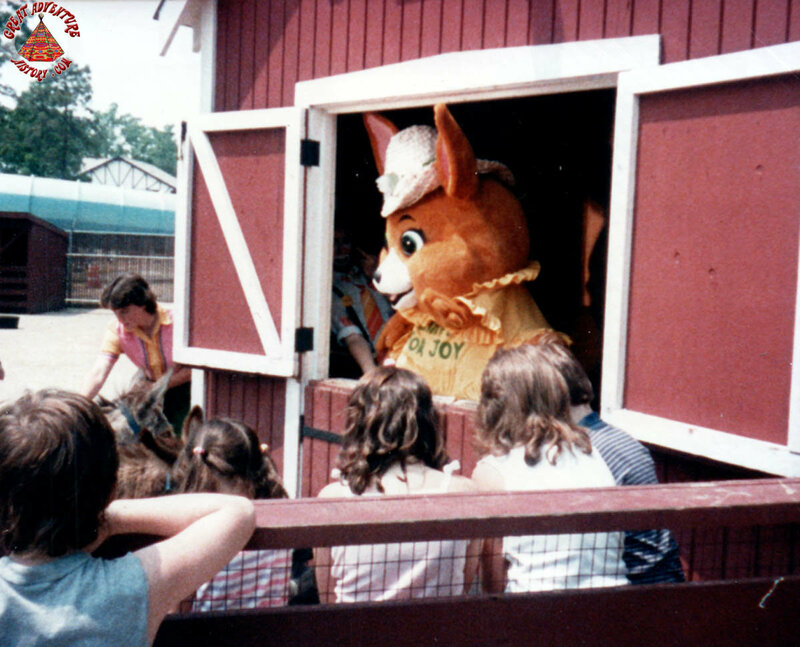 As rare as the photos of Shirt Tales at Great Adventure are, pictures of Kip the kangaroo are even more rare. Was she a minor character in the show (can't see how being there were only six animals), were there issues with the costume, or was it just a coincidence that he never got into pictures? 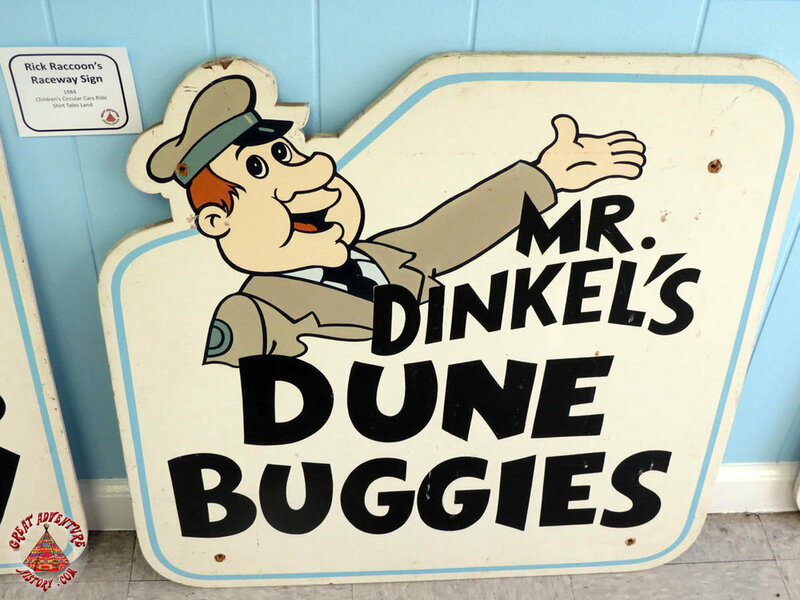 Another question for anyone familiar with the Shirt Tales at Great Adventure - was Mr. Dinkel ever a character at the park? It seems like this would be a fairly easy one to execute requiring someone who resembled the guy and a basic uniform. After all they did have a ride named after him. Wikipedia said she was added in season 2, the shows last season.